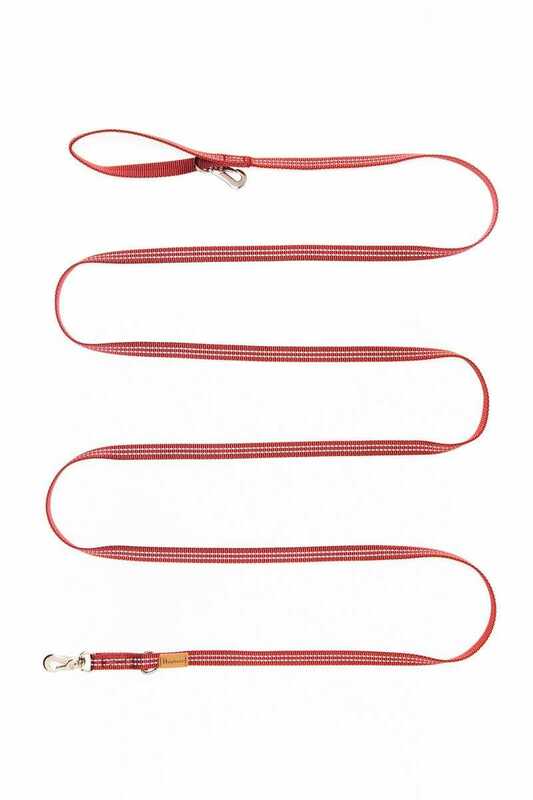 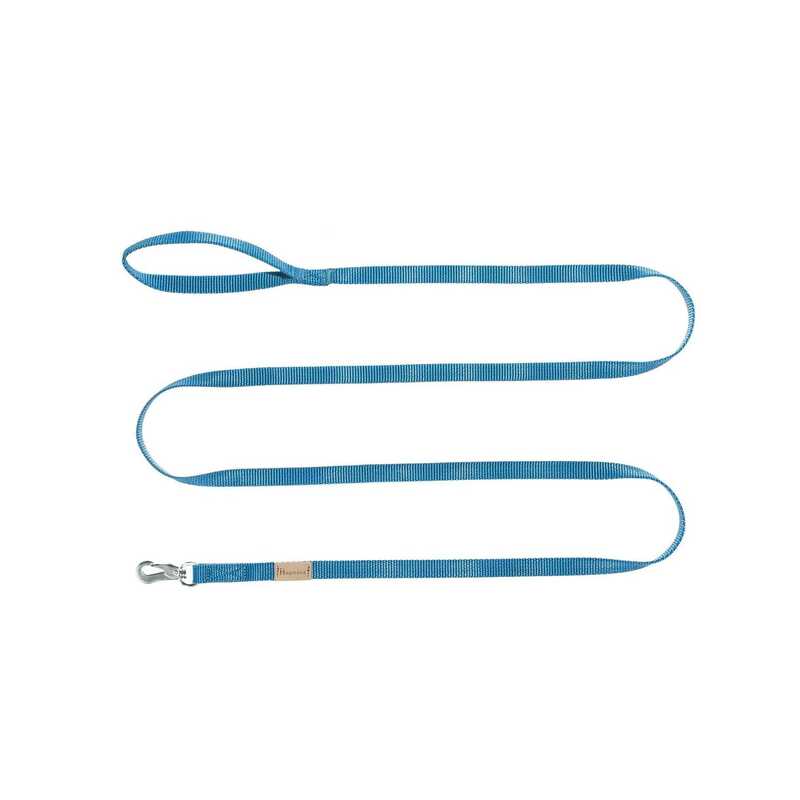 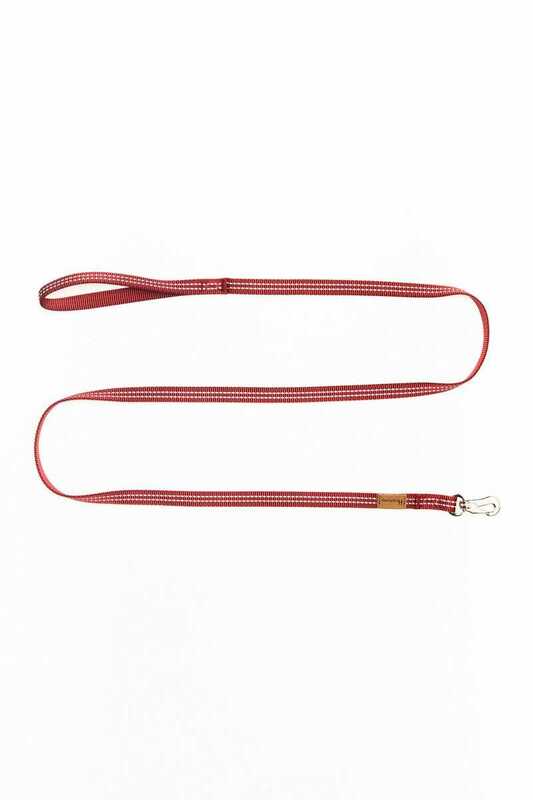 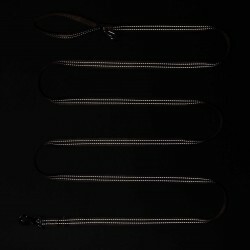 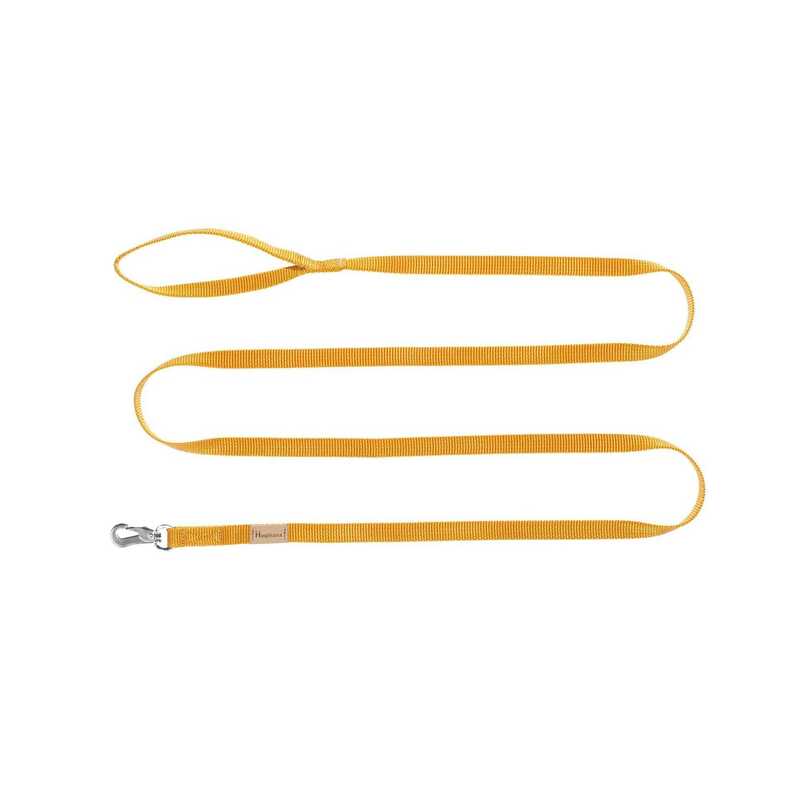 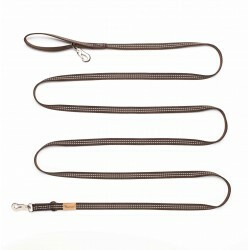 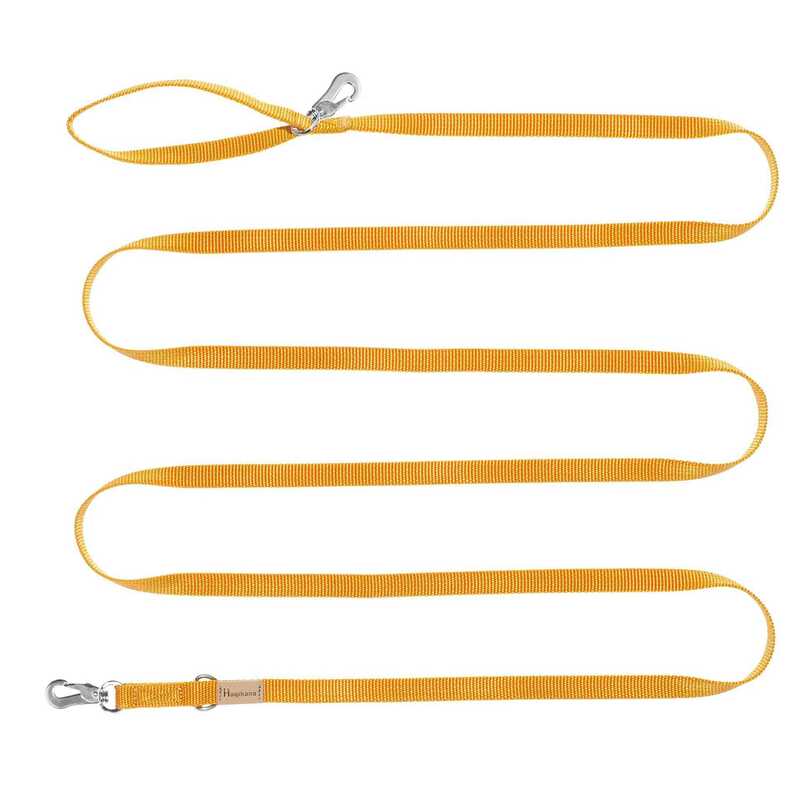 Our leashes are made of high tenacity spun-dyed nylon (polyamide) webbing available in various lengths (from 1.50m to 3m) and width 15mm. 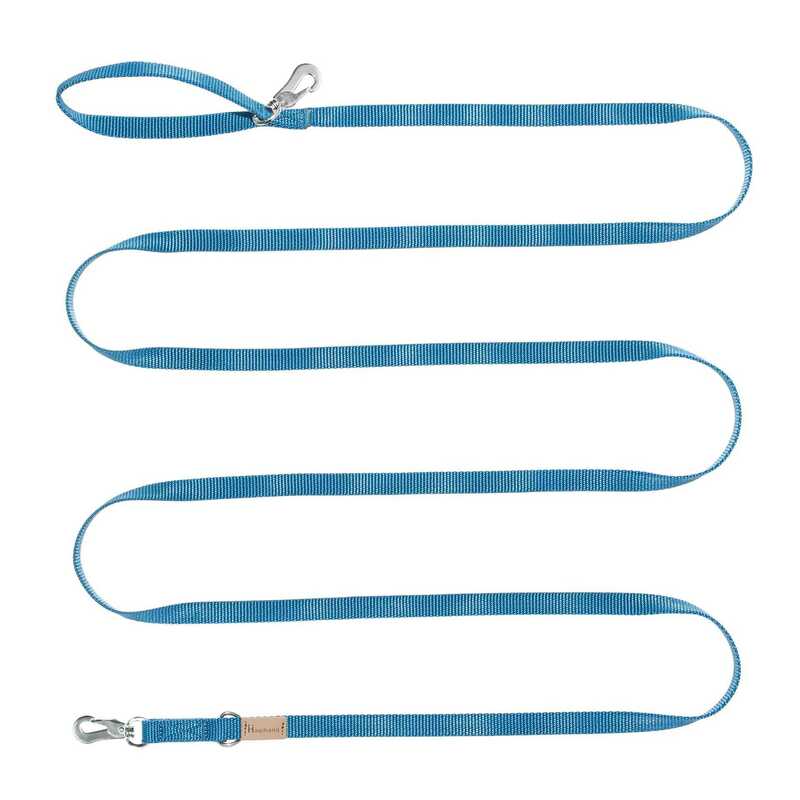 They all feature a loop handle. 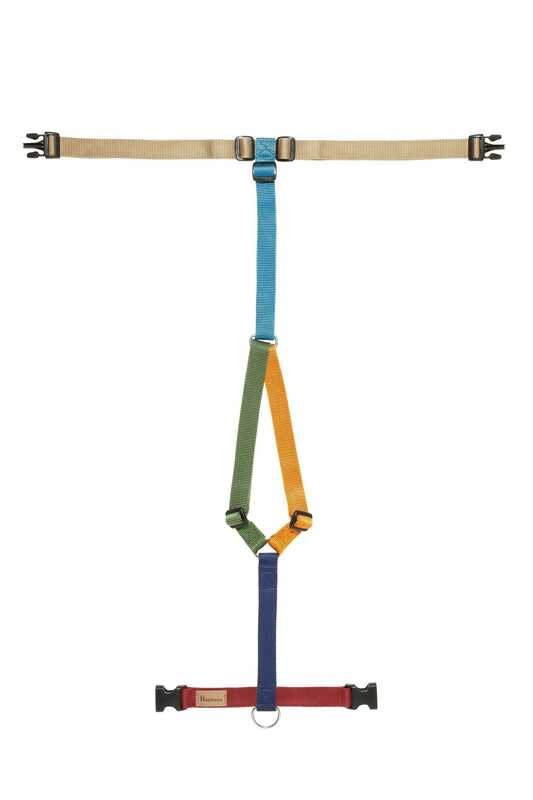 The 1,5M model cannot be halved in length.